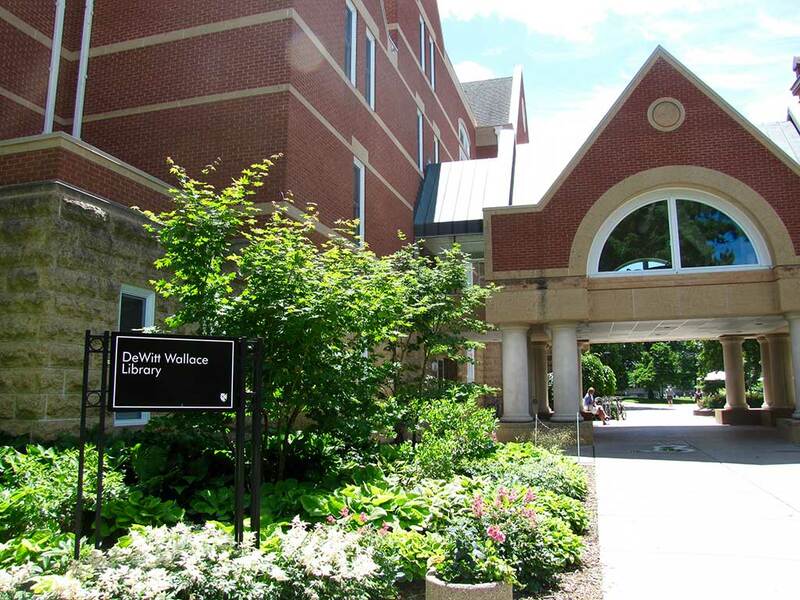 It is our sincere pleasure to welcome you to the DeWitt Wallace Library. We pride ourselves in offering an open and inclusive environment. Our primary mission is to support the educational goals and informational needs of the Macalester community. We do, however, happily open our doors to public. In 2016, we received the ACRL Excellence in Academic Libraries Award. We were chosen for our assessment, collaboration, and diversity initiatives. We continuously strive to ensure that our work supports the information and learning goals of our community through innovative services, quality resources, and a personalized touch.